Change from green to blue! 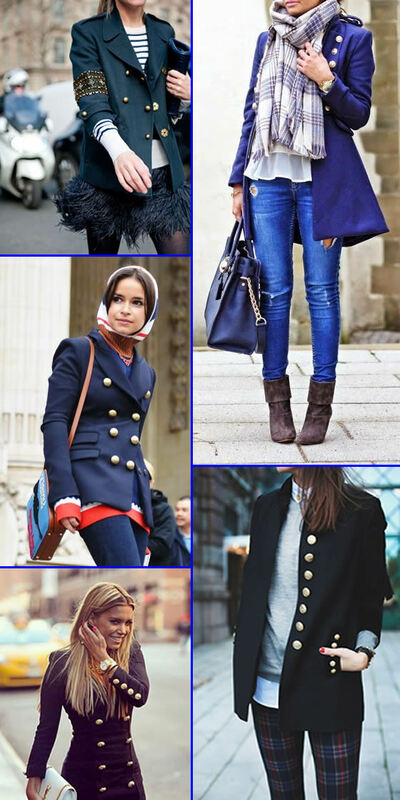 Forget the traditional green military jacket... now it’s time for the navy blue! This a piece I absolutely want to buy. I found some long coats but my favorites are the blazer kind. 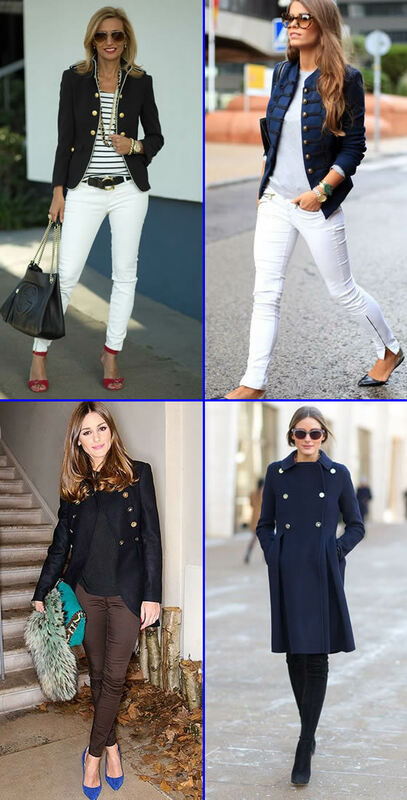 The military trend is cool, I really like it, and these navy jackets look great with a pair of jeans and a shirt. Take a look at some style pictures and as always some shopping items.